In this day full of jokes and fake news, Google seems to have let slip some information about a device not yet announced and that could see the light during this year's Google I/O. Nest Hub Max could be the international version of the long-awaited Google Home Hub! Not much information is known at the moment other than about the display and the camera. The panel should be 10" with HD resolution and the gadget should have a built-in Nest camera. 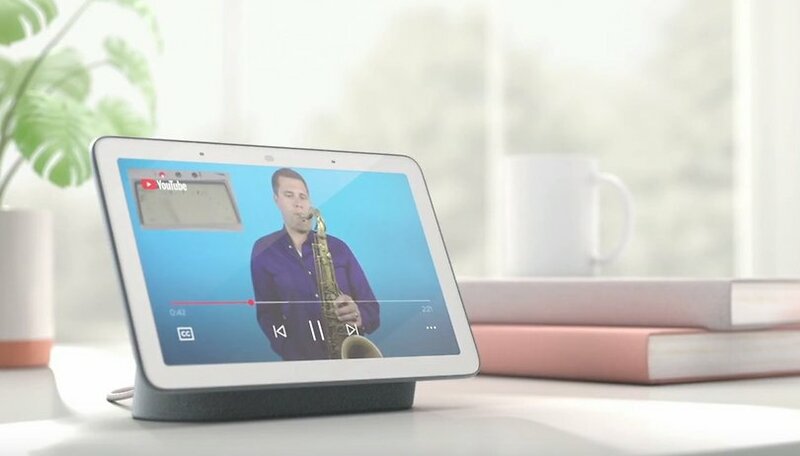 This makes us understand how it is a different device than the Google Home Hub which has a much smaller display and does not have a camera but can only be used for audio calls via Google Duo (without video of course). Which smart security samera is right for my house?